If you are a proud parent to a German Shepherd then there is a good chance that most of the surfaces in your home are covered with fluff and fur. Although this can be rather annoying, it is also completely natural – GSDs were bred to a thick coat. That being said, it doesn’t mean that you have to continue living under a mound of fur. The best way to groom German Shepherds is to brush them on a regular basis. Of course, to do this properly, you are going to need the right brush to work with. Well, luckily for you, you can find all of the answers to your shedding problem right here. This guide will teach you the finer points of picking out the best brush for German Shepherd. Better still, you can also see what the top brushes on the market are too! 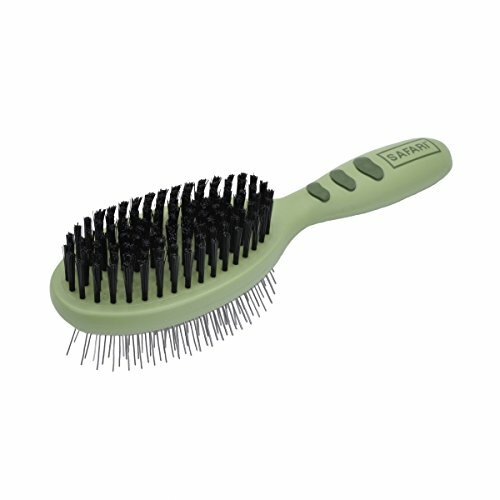 As the name suggests, the main purpose behind these brushes is to get rid of any undercoat fur that is not being shed. See, if the undercoat hair gathers, it can cause your pups fur to get clumped and matted up. 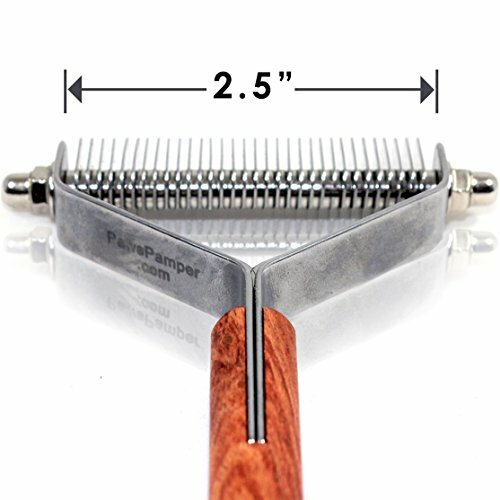 These brushes have claw-like ends and allow you to ‘rake’ the hair that has already been shed. 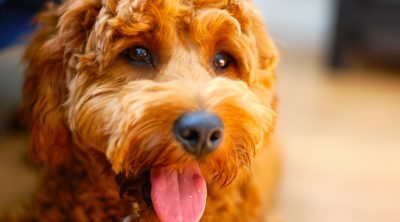 Of course, your pup’s fur can get matted even if you do brush the undercoat regularly. Simply rolling around can mean that he or she gets all kinds of things stuck in their fur. In this instance, a pin and bristle brush will be most useful to you. 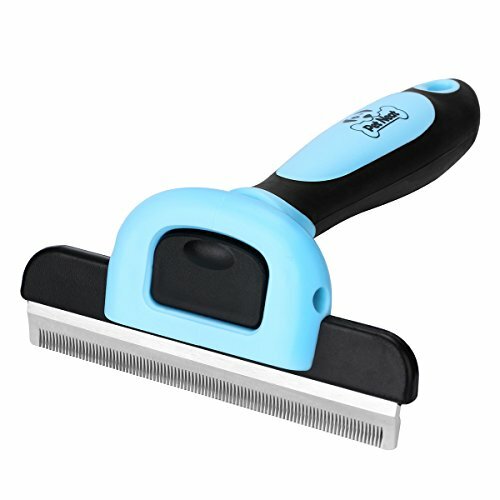 This will allow you to gently comb out the clumps and knots in your pooch’s fur. Another item that is becoming more commonplace is the mitt brush. This is a glove that you can wear and that has brush-like features on the palm area. While these may work with GSDs with shorter coats, it is unlikely to have too much of an impact on a pup with a long and thick coat. It is important that whatever brush that you do get has been specially designed for your German Shepherd. So while it does need to be tough enough to get through a double coat, it also has to be gentle against your pup’s skin. Therefore, you should always look for one that will not scratch or hurt your pooch in any way. 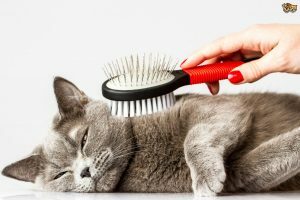 If you have ever tried cleaning out clumps of fur out of a brush, then you are aware of just how difficult it can be. This is why it can be handy to have a brush that is easy to clean and requires very little maintenance. Therefore, brushes with removable combs and button-activated ejections are great for this purpose. Last but certainly not least, you need to be able to get a good grip on the brush that you are going to be using on your GSD. This is especially important as it is unlikely that your pup is going to stand there patiently while you brush him or her. Thus, select a brush that can provide you with a good yet comfortable grip. The most notable thing about this brush that it actually has two sides to it. The side with the nine teeth is meant for tangles while the side with the greater number of teeth works well for de-shedding. Since the ‘claws’ are long, the fur doesn’t stick to it and thus, the brush can be cleaned out easily. As such, it is also well-suited to dogs with thick fur, multiple coats, and whose fur tangles rather easily. So, you will be pleased to know that this brush will make quick work of your pup’s matted fur. Now, while this brush can look rather sharp and scary, you can be quite certain that it is safe for your pup. It even has no-scratch rounded teeth to keep your pup’s skin protected. The only thing that you should be aware of, though, is that the brush can pull on the fur a little. So, you do have to be gentle and careful while using it to prevent hurting your dog when grooming him or her. Apart from the brushing features, though, the brush also comes equipped with an ergonomic, non-slip grip that makes it easy to hold. 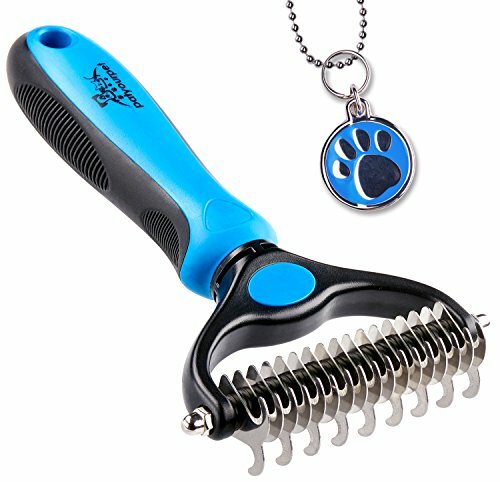 If you are tired of your GSD shedding all over the place then this grooming brush will definitely come to the rescue. It is able to pick out the loose hairs that are present, even in the layers below. All of these can be removed in one swift motion so that they won’t come loose later on. As such, you can really cut your pup’s shedding by quite a bit. While the teeth of the brush work well enough to remove the hair, you don’t have to worry about hurting your pup at all. The teeth stop short of being overly sharp. 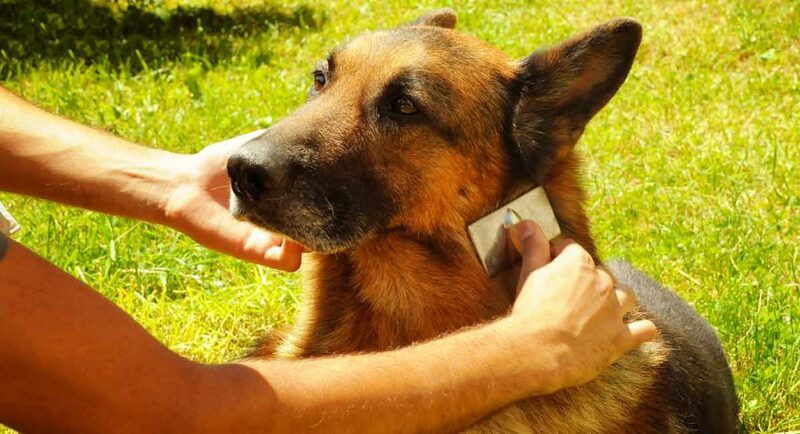 At the same time, you can be sure that your hands are far away from the blade as well and keep you safe while you groom your dog. The comfortable and well-designed brush work to keep the brush in your hands at all times. The width of the brush is also just right, even for larger dogs. Thanks to these dimensions you can get rid of all that fur even faster than before. 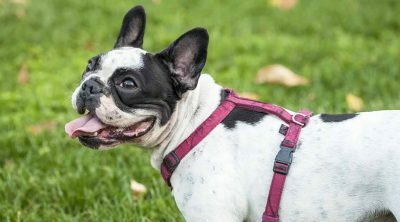 So, when dealing with a larger pooch, you will not need quite as much time to get them looking good and de-tangled. The only real issue with this brush is that it can be a bit tricky to get rid of the fur while brushing your pooch. You have to physically remove the clumps that get stuck to it. However, once you are done you can detach the blade to clean it out thoroughly. This is an incredibly well-designed tool for removing fur. This is because it is effective for getting through the top layer of your pup’s fur and to get through to the undercoat. Here, the brush does an excellent job of loosening and picking up the fur there. This considerably cuts down on the shedding and cuts down on how much grooming you have to do. Now, for the most part, the tool is actually rather safe to use on your pup. Still, you do need to be careful when combing through areas with lesser hair. If you aren’t gentle, there is always a chance that you can pull on the hair. One of the main perks of this tool is that it can eject the fur while you are using the brush. So, with every stroke, you can simply let the fur go and move on with the rest of your pup. This can make your grooming process a lot easier and a lot less time consuming to boot. You will find it quite comfortable to use it as well. The ergonomic handle is comfortable to hold and get a good grip on. So, it will be a breeze to use, even on the fussiest of pups. One of the great things about this brush is that it has multiple functions. For one thing, the blade is just long enough to penetrate the undercoat and to get the fur there all loose. At the same time, it does an excellent job of de-tangling and de-matting the fur that is on the top layer as well. So, you will have no trouble at all dealing with dander, shedding, knots, dirt, and more! With this brush, you don’t really need other grooming tools. In this way, it is quite an investment. Another benefit is that this brush is rather easy to clean as well. 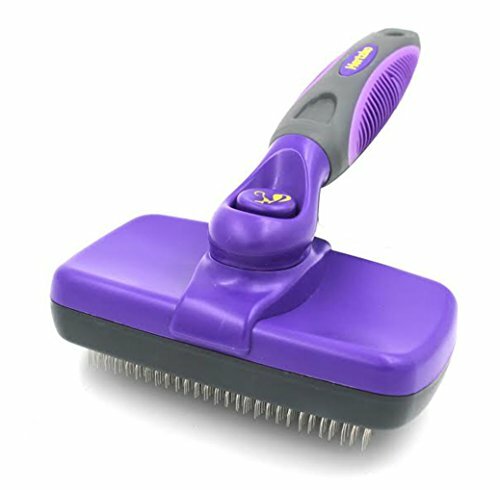 The retracting motion of the brush ensures that any and all fur that it has picked up can be dislodged quite easily. As you can imagine, this is excellent news for when you are dealing with dogs that shed as much as a German Shepherd! The downside, however, is that you need to keep the button pressed the entire time that you are brushing your pooch. In this sense, it can be rather uncomfortable to use. If you want to use it for shorter periods of time, then the ergonomic grip can make it easier to hold and use. Thanks to the dual side of this pin and bristle brush, you can get even more out of it. The pin side is used to dislodge dirt, debris, and virtually anything else that can get stuck in your pup’s fur. The brush helps to get rid of the knots and in general make the fur a lot smoother and nicer. Now, the brush part does work incredibly well. 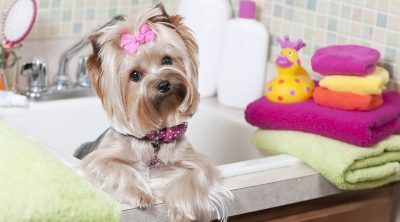 In addition to smoothing out your pooch’s hair, the brush also works to spread the natural oils around. In doing so, your pup’s hair becomes softer and healthier. It also looks a great deal shinier as well. The pin portion also does a fine job. 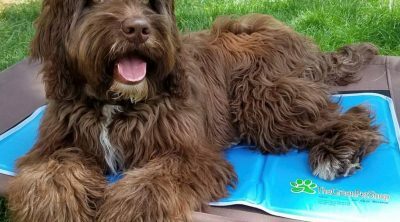 If your pooch likes to roll around in the dirt, then this tool is definitely going to come in handy. That being said, you do need to be careful about how you use it. The pins can be rather sharp and if you aren’t gentle, you may end up hurting your pup. For the most part, this is an excellent brush for German Shepherds in particular. It is especially well-suited to long, double coats. The grip is also easy to hold onto, making the brush an absolute breeze to use. This is yet another brush that is specifically made for breeds like German Shepherds. As such, you will find that it does exactly what you need it to do without any problem. This brush will ‘rake’ the undercoat loosening up the hair so that it can be removed more easily. 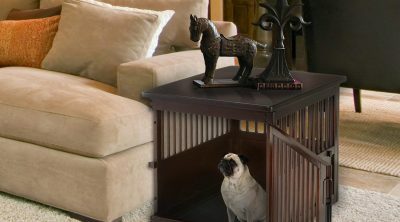 Thanks to this feature, you will discover that it is a lot easier to keep your home fur-free. At the same time, you will also notice that the rake is quite efficient against knots and matted fur as well. As long as you use it gently, you will find that these get dislodged in no time at all. Not to mention, while the rake may look sharp or scary to use, this isn’t the case. 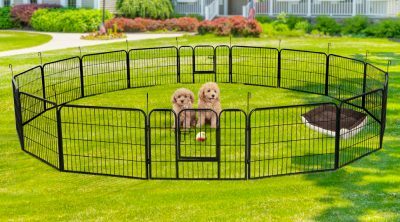 In fact, the edges are rounded so that they can’t do any harm to your pooch at all. The only real inconvenience with this rake is that it is rather narrow. So, particularly when dealing with a larger German Shepherd, you may find your task rather time-consuming. This is because this brush doesn’t cover quite as much area as the others. While this may not be an ergonomic handle, it is still rather easy to hold. Not to mention, due to its durability, it also lasts longer, even when used vigorously. All of these brushes work incredibly well on German Shepherds coats. However, if there was a winner to be decided here, it would have to be the FURminator. 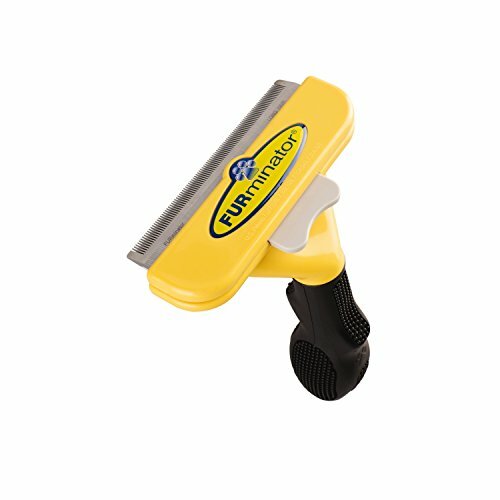 This tool is excellent for getting to your pup’s undercoat and dislodging all of the loose hair there. 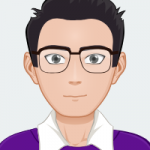 Not to mention, the way that it is designed makes it easy to use, by virtually any owner. Last but certainly not least, the brush is an absolute breeze to clean. This guide should be all that you need to discover what brush truly is the best for your German Shepherd. At the very least, the selection of brushes here should give you some idea of which direction to be looking in. In the end, your mission to find a great brush for your pooch should be more than successful.